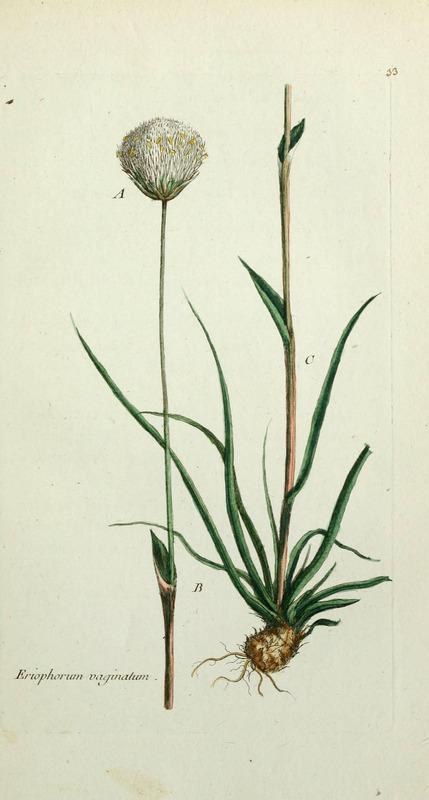 Eriophorum vaginatum (Eenarig wollegras) is a herbaceous species of plant in the family sedges, with a self-supporting growth habit. It is a photoautotroph. Definition: A soil composed of sand, silt, and clay in relatively even concentration (about 40-40-20% concentration respectively).